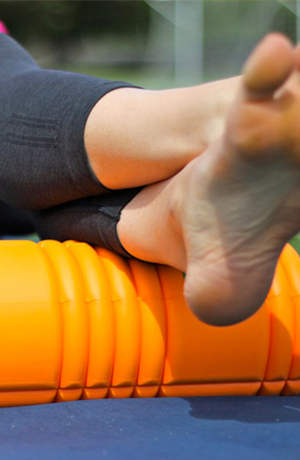 Stretching can help improve flexibility, and, consequently, range of motion in your joints. Better flexibility may improve your performance in physical activities or decrease your risk of injuries by helping your joints move through their full range of motion and enabling your muscles to work most effectively. 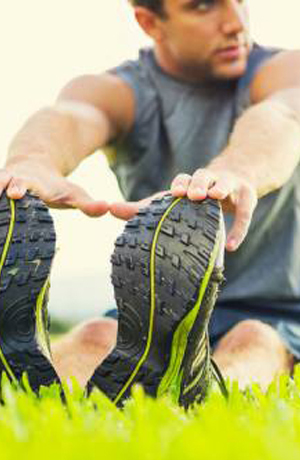 Stretching also increases blood flow to the muscle. And you may come to enjoy the ritual of stretching before or after hitting the trail, ballet floor or soccer field. Sessions DO NOT expire. EVER! 12 Hour Cancellation policy required for booked appointments. First Session is Free*. Restrictions apply. Call for details. LOVE BARRE AND WANT TO BECOME AN INSTRUCTOR? Created by Master Teacher Ariel Hernandez PMA CPT, Barre Bellas sculpts and tones with resistance and teaches healthy turn out with rotation discs. Finally a Barre Class safe for backs, hips and knees!